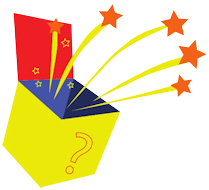 Shows for birthday parties are suitable for children of 3 years and above, and run from a 45 minute show, to a full 2 hour party. 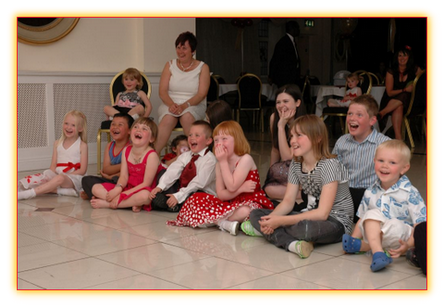 - See Party Packages. 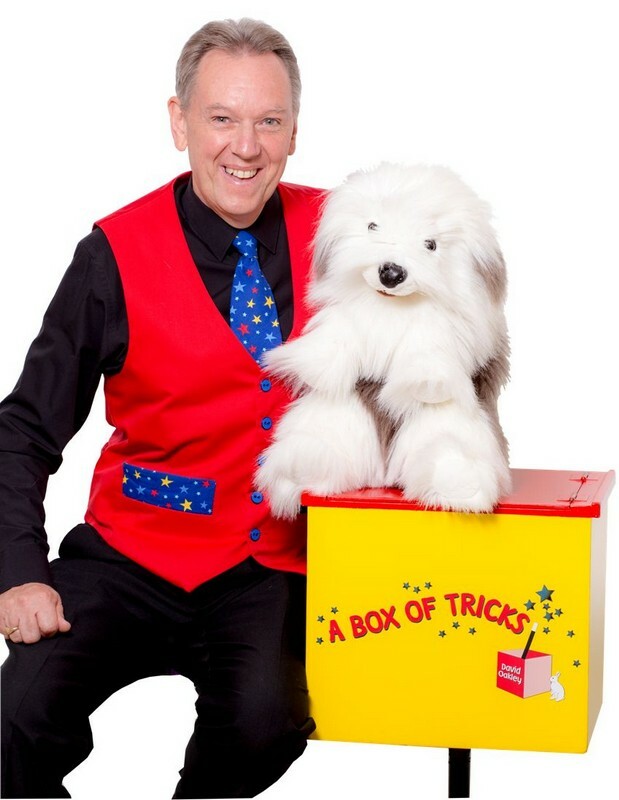 The shows feature 'Dennis the Magical Dog'. 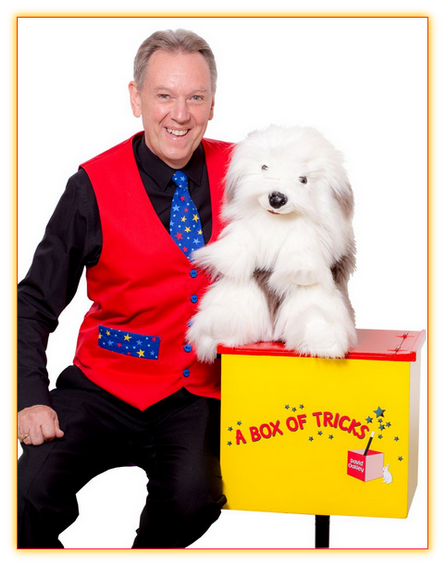 David Oakley's Magic Show 'A Box of Tricks' is a fun packed show with plenty for all the children to take part in, i.e. shouting out the magic word, lots of laughter and audience participation. The birthday child will be called on to assist with various tricks and make for themselves, by magic, a birthday card, and sweets made in the 'Magic Sweet Machine' or a present. They will also get a certificate and balloon animal for helping. Two or three other children will help and they too receive a certificate and balloon animal. 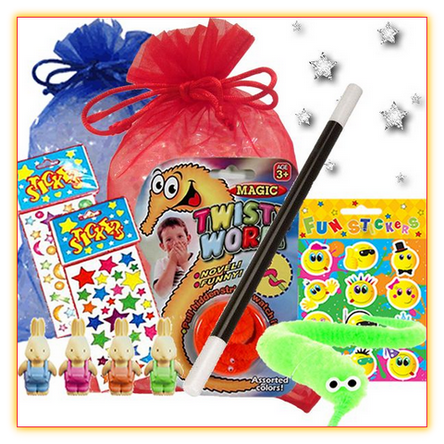 All children at the party receive a colouring picture to take home with them as a memento of the magic show.